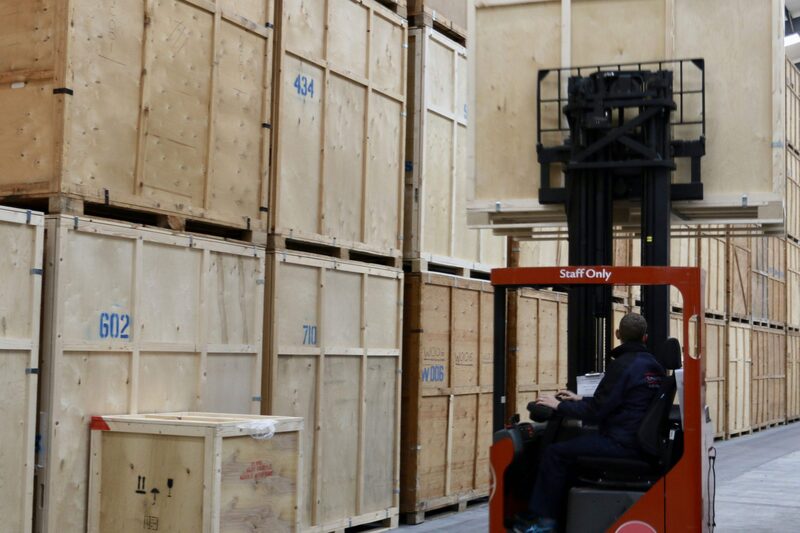 Whether you are downsizing, undergoing renovations, or simply in need of a secure location to house your valuable possessions or documents; our state-of-the-art storage facility is at your disposal. Compromising 15,000 square feet of space, we are able to store everything imaginable, be it your beautifully restored antique motor, your exquisite collection of porcelain vases, or even just your favourite set of gardening tools. InventoryIf you opt to use our facility, we will create a fully itemized inventory of everything going into storage and pack each item with extreme care into secure, numbered containers. We will provide you with a copy of the inventory so that you can easily request for an item to be retrieved when needed. Document storageOur stringent code of quality-control extends to our document storage service. We hand build our document storage containers and use reinforced archive boxes to ensure the condition of your files is never compromised. Thanks to our thorough inventory system, we can quickly retrieve a file when you need it and email you a copy, or even hand deliver it. Equally, when you no longer need a file, we can organise for it to be shredded and we’ll provide you with a NAID approved Certificate of Destruction. QuotationThere is no limit to the quantity, size or value of the contents that we can store. We will always quote for your storage request individually, based on the volume to be stored. Equally, the length of time that we will take care of your possessions for is completely up to you. The security and preservation of your belongings is our highest priority, and we strive to cater to your every need to ensure that you have complete peace of mind. Your precious and valuable possessions could not be in safer hands.